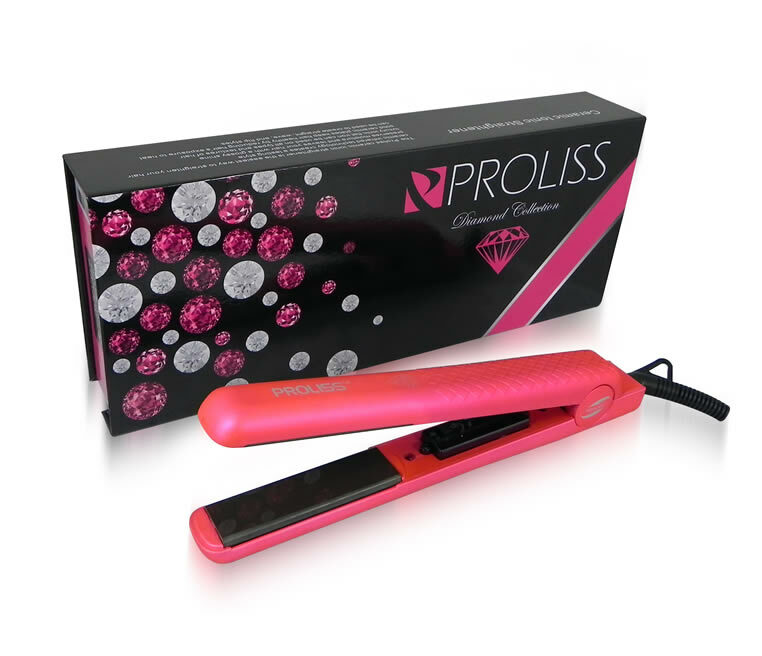 Makeup & Mutts: Proliss Diamond Collection Flat Iron Review + Upgrade Event! Proliss Diamond Collection Flat Iron Review + Upgrade Event! This flat iron is amazing! It doesn't snag the hair strands or burn my hair or flatten it between the plates causing weird kinks in the hair like some other irons do. The settings are perfect I love that I can adjust the temperature anywhere between 180F-450F for my fine hair I can use the lowest heat and style my bangs just as well as using some higher heat irons, and I find because it glides through the hair so easily I'm doing less passes through my hair causing much less damage. 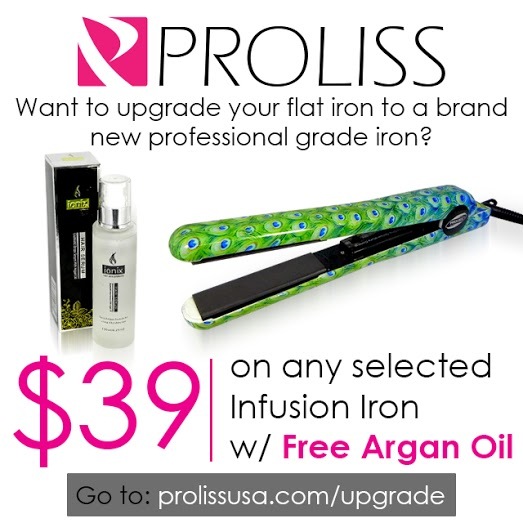 Overall, I'm a huge fan of this iron and I think everyone should get a chance to try one of Proliss' Irons so I have a special event announcement for my readers, starting today Proliss is having a upgrade event for only $32.00 you get a new Proliss iron as well as a free argan oil!